While John Stewart and Soranik Natu tries to unite their Corps, Hal Jordan and Kyle Rayner go looking for Hope! After Hal Jordan single handedly overthrown a newly reformed Sinestro once again, entire Warworld was destroyed in the process and Hal was lost to Emerald Space. From there, he was rescued by fellow Corps member and old friend Kyle Rayner, who is currently the White Lantern and only showed up when Ganthet called him for help. During Sinestro's absence, his daughter Soranik Natu has taken charge of a rogue Sinestro Corps and allied with Green Lantern Corps for a union to restore peace and order in universe. However, some old Sinestro Corps members were completely opposed to this idea and a newly formed Green-Yellow alliance has decided to bring them in. Corps member Guy Gardner of Earth visits the smuggler's corridor on Sector 2809 to find his old pal Space Cabbie, who can help them find all rogue members Sinestro Corps members, now scattered across galaxy. All he asks for in return is have his ship repaired and total immunity all of his past charges of smuggling and other petty crimes. Long-lost Guardian Ganthet and Sayd were also found and returned back to their respected role as Guardians of the Universe once again. They tasked Hal and Kyle to seek out the final keeper of blue light of Hope and bring back to their universe to restore balance within emotional spectrum, leading them to travel to infernal skies of Sector 3172. Hal Jordan and Kyle Rayner traveled through transluminal space to reach their destination and after fighting two Death Dragons for some time, they have found Saint Walker at the grasp of vicious Misery Mound, struggling with a faint light of hope. The Mound consumes the minds of Hal and Kyle using worst nightmares of their life against them by picking tragic events but ultimately, these two managed to overcome its grasp with power of their sheer will. Meanwhile, John Stewart was prepping his Corps for their missions when he suddenly noticed that Guy Gardner was missing. Guy took it upon himself to find Sinestro Corps member Arkillo out to bring him back to their custody and came looking for him in Space Sector 1974. What followed afterwards is a bloody contest of two brawlers without their rings, where Gardner eventually came out victorious by beating Arkillo in combat but at a large personal cost. Hal and Kyle arrive with Saint Walker at Mogo to reunite with his friends and restore light of hope. 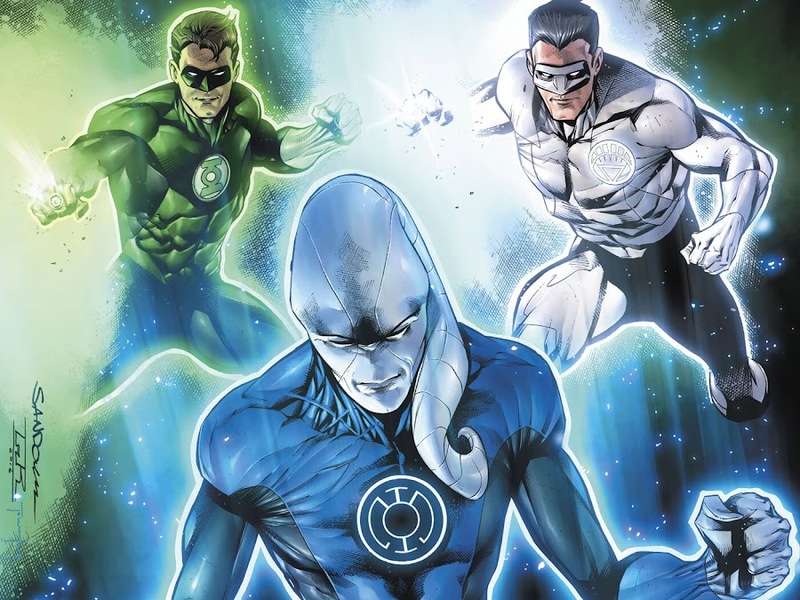 Ganthet and Sayd ask Kyle to try and bring back the fallen members of Blue Lantern Corps using his ring since he was able to pull Jordan out of Emerald Space but in process of trying to do that, he lost his power of White Light. At Sector Zero, wielder of Green and Yellow Light works together to build a Central Power Battery for each of their Corps. While this makes both Jordan and Rayner slightly uncomfortable, John Stewart begs to differ on their perspective for once. Soon, unspoken tension among these two Corps rise and a massive fight breaks out where Lanterns of both Corps starts besting each other over an issue until Guy Gardner and Arkillo breaks it off. Guy puts some sense into all Lanterns present by explaining how he worked his issues out with Arkillo and learned to work as teammate. Seeing will and fear working together in unity, Ganthet, Sayd and Saint Walker finally believe that perhaps there is some hope for this universe after all. Then a blast from a dystopian future hits two Corps as time-traveling superhero Rip Hunter returns to present to warn them about menacing Prism Beasts that erased Green Lantern Corps. Here is your links to buy "Hal Jordan and the Green Lantern Corps – Quest for Hope" from DC Comics in issues on Amazon. Here is your link to buy "Hal Jordan and the Green Lantern Corps – Quest for Hope" from DC Comics on Amazon. 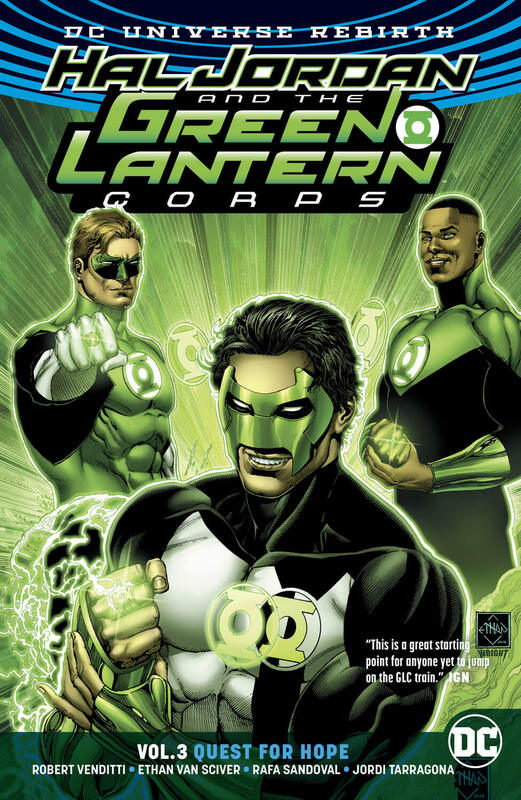 Focusing on a new era for the Green Lantern Corps, DC Comics brought back writer Robert Venditti (Hal Jordan and the Green Lantern Corps – Bottled Light, Hal Jordan and the Green Lantern Corps – Sinestro's Law) and artist Rafa Sandoval (Catwoman – Death of the Family, Catwoman – Gotham Underground) in 2017. 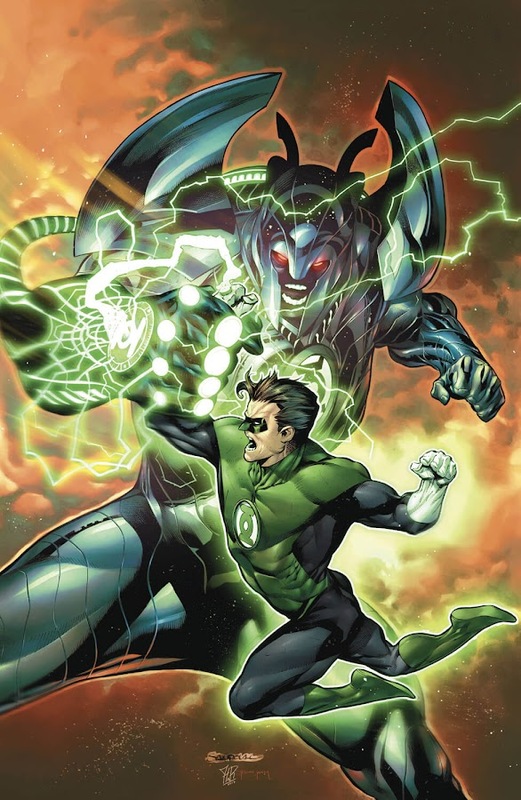 Iconic comic-book creator Ethan Van Sciver (The Flash – Rebirth, Green Lantern – Rebirth) has also returned to continue his recent run on a brand-new monthly series Hal Jordan and the Green Lantern Corps with Sandoval and Venditti as well. Kenneth Marion also filled in as a guest-penciler for several issues throughout this run. In the wake of DC Rebirth, ongoing story has progressed to the point where the Green Lantern Corps is about to retain their glory once again in "Quest for Hope", while being prepared for an upcoming threat that is unlike anything they ever faced. It collects issues #14-21 from the ongoing series and focuses on several unsolved endings like current activities of Red Lanterns at their home planet Ysmault, The Flash recently experiencing some disturbance in Speed-Force at Central City and a mysterious entity known simply as Mister Oz secretly watching over various superheroes. 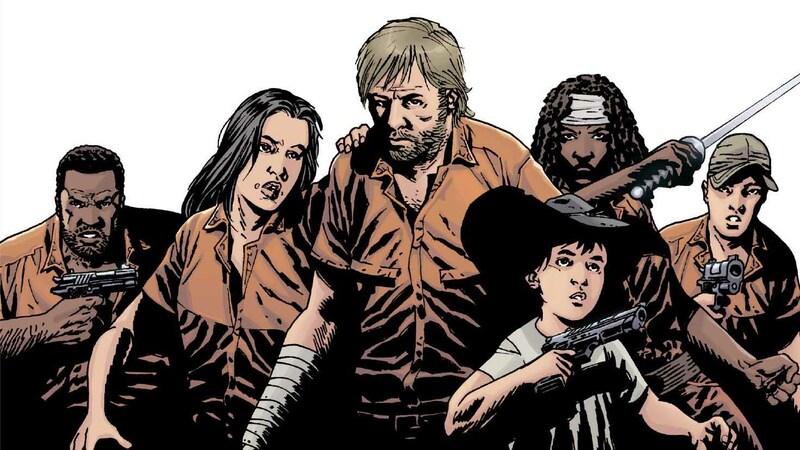 More details will be revealed at upcoming "The Oz Effect" storyline on Action Comics monthly series. Hal Jordan and the Green Lantern Corps will be working on strengthening their bond with Yellow Lantern Corps at all cost or die trying. 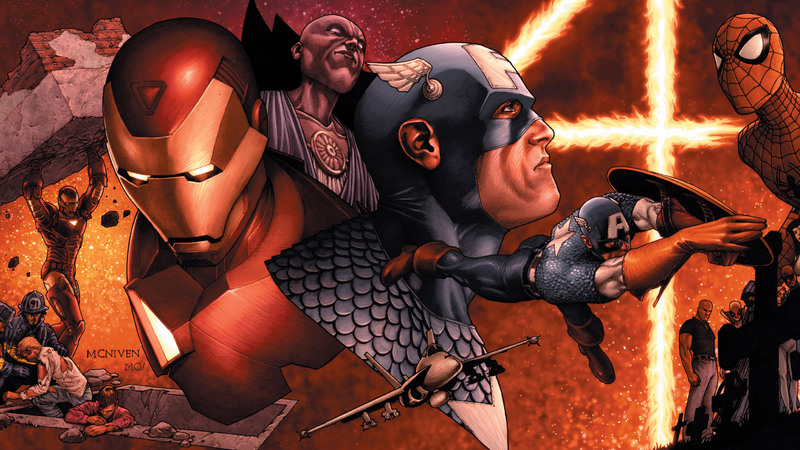 More friction between Green-Yellow alliances will be explored in upcoming "Fracture" story arc.